Protecting your premises, stock, equipment and staff is vital for any business and a commercial-grade security systems are one of the strongest lines of defence you can employ. Suffering a theft or criminal damage not only costs money in terms of replacing stock and repairing damage, it can also make staff and customers feel unsafe and potentially damage your brand image. BWS Standfast design, install, maintain and repair commercial burglar alarms, CCTV systems, and fire alarms in Bristol and anywhere within a 50 miles radius of the city. We also offer 24 hour remote monitoring to make sure your premises are actively protected 24 hours a day, 7 days a week, 365 days a year. In need of a solution designed around you? "Whatever your needs, our team will work with you to find a security system that suits your objectives and budget." We have been installing, maintaining and repairing burglar alarms and security systems in the Bristol area for over 30 years. 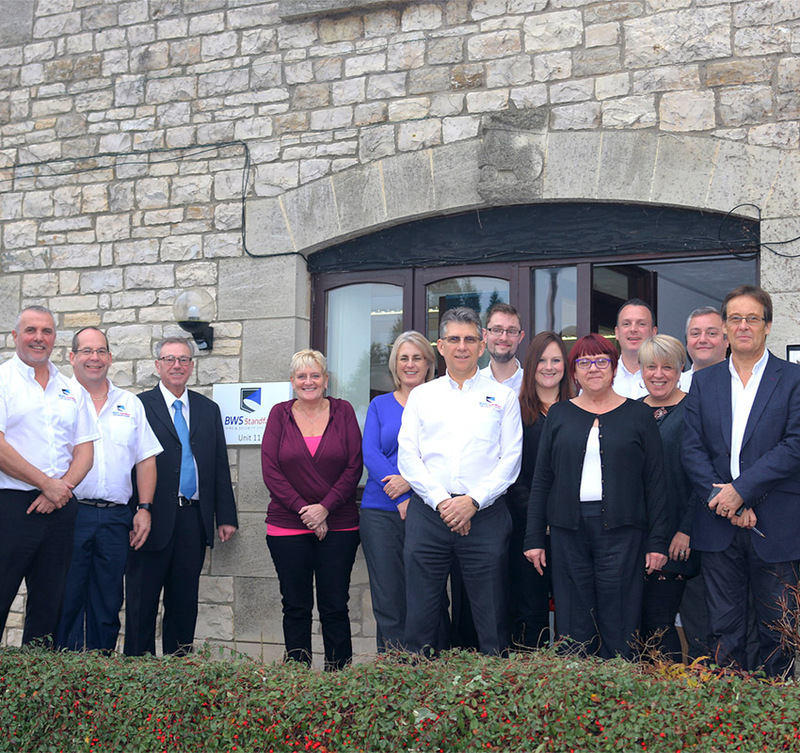 We are one of the Southwest's most trusted firms serving more than 9000 customers within a 50 mile radius of Bristol. So, if you need a security system for your business, BWS Standfast has a solution you can rely on. BWS Standfast is independently audited and has achieved the NSI's top Gold Accreditation. That means you can be confident our work meets all appropriate British and European standards. 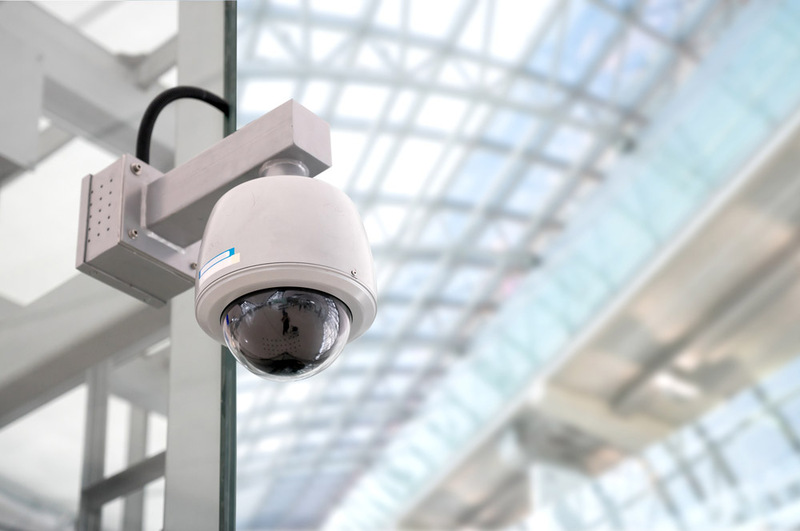 Our commercial and corporate security systems can be integrated, so your CCTV, security lighting, door access control, and burglar alarms can work together to keep your premises secure. We also provide innovative counter-theft measures such as Smokecloak. Every security system BWS Standfast offers complies with National Security Inspectorate (NSI) requirements and is compliant with NSI (NACOSS) NACP 30 Standards and the Equality Act 2010. Our installations are randomly audited on a 6 monthly basis both by ourselves and the NSI to make sure we continue to meet the highest possible standards.